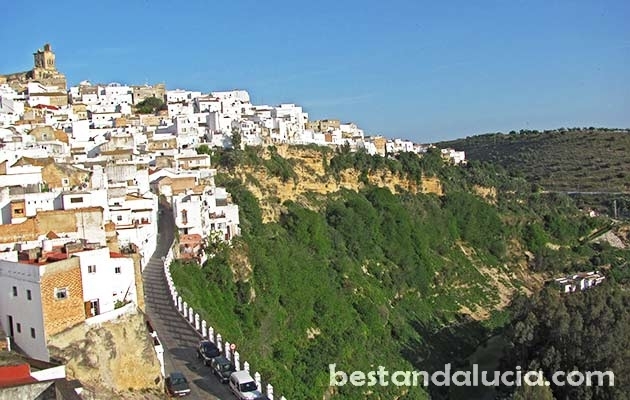 The gateway to the Route of the White Villages, Arcos de la Frontera is a good starting point for anyone who wants to explore the famous pueblos blancos. 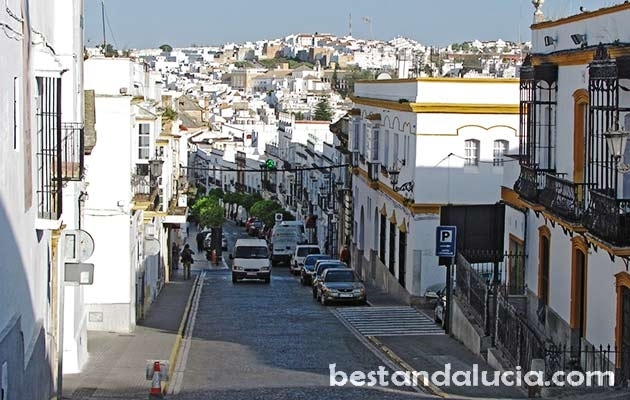 Arcos is the the westernmost of the white villages, located on the way between Jerez and Ronda. Make sure you don’t miss Plaza de Espana when you visit Arcos. One side of the square called Miardor de la Pena Nueva serves as a balcony offering great views of the Guadalete Valley. There are some birds displays a couple of times a day there. 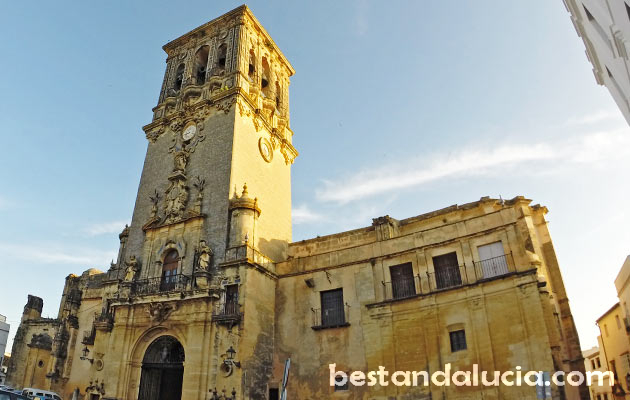 Directly across the square you will find the impressive church of Santa María de la Asunción which represents a mix of different architectural styles: Romanesque and Renaissance from the outside and Gothic from the inside. Another attraction in Arcos is the castle, a large 11-th century Arab fortress. However, it is impossible to visit it. Next to Arcos there is a large reservoir, very popular place for kayaking, sailing and water skiing in summer. 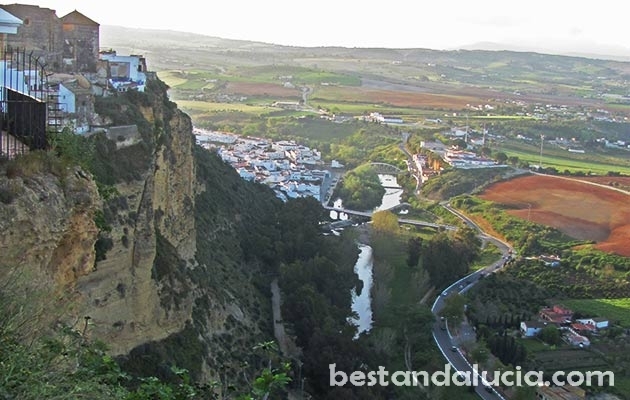 Beautiful Arcos de la Frontera can be a nice side stop along the way to Jerez, Ronda, Cadiz or Seville. 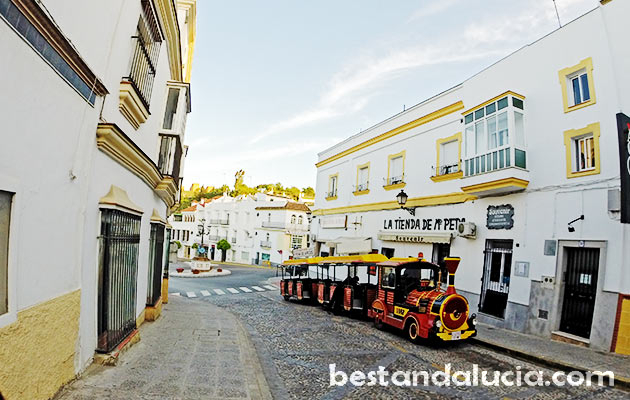 Nearest destinations: Jerez de la Frontera, Ronda. Nearest airport: Jerez de la Frontera.